Do you want to study in Japan? Then you will most likely need a visa. In this guide, we take you through the application process step by step. We can also help with schools in Japan. 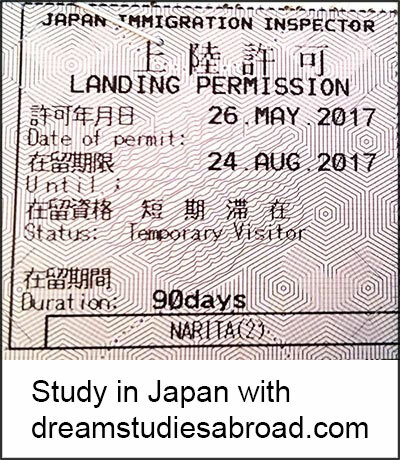 Short term courses up to 90 days: many nationalities can visit Japan for up to 90 days on visa waiver. When you arrive in Japan you will get a sticker in your passport which shows that you can stay in Japan for 90 days. During that time you can, for example, take a language course in Japan. 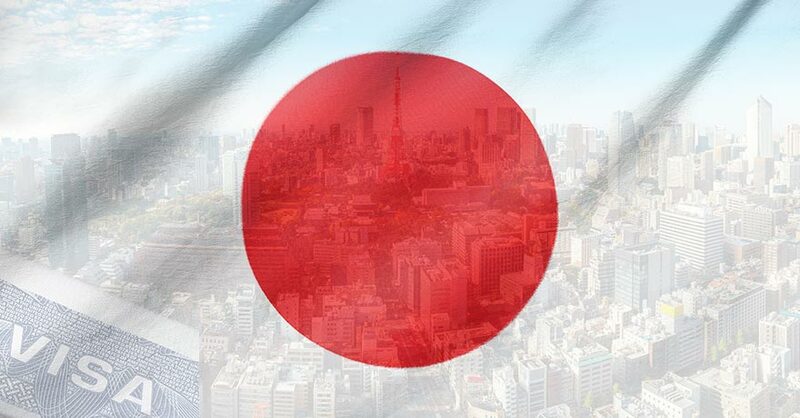 Read more about which nationalities can travel to Japan on visa waiver. If you travel on visa waiver you must have a return ticket within 90 days. More than 90 days but less than 20 weeks: citizens of some countries like Germany, Ireland, Switzerland, and the UK can extend their period of stay with 90 more days by applying to the Ministry of Justice in Japan before their first 90 days have expired (read more on the link above). For other nationalities stays of this kind of length is trickier. Schools usually won't issue a student visa for less than 20 weeks so your only solution would be to do a so called "visa run" by staying for 90 days in Japan and then travel to a nearby country like Korea and return to Japan for another 90 days upon re-entry. The Japanese authorities don’t like this solution but to do it once usually works without any problem but for longer stays, you should get a student visa. To do this you must have booked your exit ticket when you enter Japan the first time. Long term courses 20 weeks-2 years: For courses that are 20 weeks (two quarters) or longer you can and should apply for a student visa following the procedure below. Prospective students must be 18 years old or more, and have completed high School or above with a minimum of 12 years in school in order to get a student visa to Japan. Once you have decided on how long you want to study it is time to apply to a school in Japan. If you will take a long term course and apply for a student visa the application process is done through your school. Their deadline for visa applications is often about five months before the course starts so make sure to apply earlier than that so you have time to complete all the documentation. High ranking language schools and universities sometimes can take later applications too. If you only take a short term course on visa waiver in Japan you can skip directly to step 8. Fill in an information request so we can help you to find language schools in Japan. To apply for a student visa to Japan is a multiple step process. First, you fill in different visa application documents and submit to your school. Then the school checks that your application is complete before they rewrite it and submit it to the immigration authorities in Japan. Then you will eventually get a Certificate of Eligibility (step 4) that you need for the final step of your visa application. An application form where you fill in data about yourself and the course. Make sure to always write your name as it is written in your passport. A personal history form where you fill in your educational and occupational history. Fill in as much as possible. Any blank periods will need to be explained. On this form or a separate form, you will also have to fill in some details about your family members. Application essay motivate why you want to study in Japan. Write more than 1-2 sentences and if you are a bit older it is good to write how your studies in Japan can benefit your career. Diploma and transcript from the last school you have graduated from translated to English or Japanese. Certificate of previous Japanese studies if applicable. A copy of your passport the photo page. Passport photos schools usually want 8 photos. However, nowadays a few schools can accept digital photos. Medical history some schools ask for your medical history or a tuberculosis check up but many schools don’t. A letter of remittance where you state how much money you will have in Japan and whether it is your money or if you have a guarantor. The money you list should cover the tuition fees and your living costs. A bank account balance certificate showing that you or your guarantor have the needed money. Proof of employment for you or your sponsor. A written oath or pledge from you or your guarantor that you promise to pay the required costs. The schools create their own application documents so sometimes more or less documentation is needed. I know it can seem overwhelming but just follow the instructions and fill in what you can. The school will then check your documentation and let you know if anything is missing. For an example you can see a sample application from Kyoto Minsai Japanese Language School. 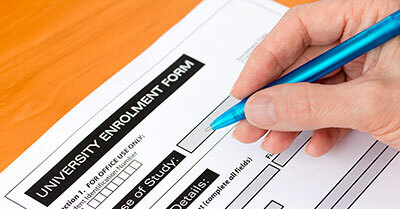 They have combined the application form and the personal history form and they don't ask about your medical history so their application is a bit easier than the application of some other schools. After the school has accepted your application, they will submit it to the immigration authorities. About one month before your course starts they will issue a Certificate of Enrollment, CoE, that you need for step 5. The school will send you the CoE as soon as it has been issued and you have paid for your first semesters. Make sure that the school has your correct address and that you pay them on time. Theoretically, the Japanese immigration authorities can deny you a CoE but that almost never happens for Western students. However, if you apply late or if your application is incomplete or if you are just unlucky your CoE might arrive close to the start of your course giving you some time pressure so do what you can to avoid that. A visa application form filled in digitally or by hand using block letters. Write your school as guarantor "Guarantor or reference in Japan" unless they have instructed you otherwise. For more information see the website of the Japanese Embassy in your country. Please note that you need to complete this process and get your visa before you arrive in Japan. So finally you are done! If you submit a complete application you will almost always get your visa from the Japanese Embassy. However, they can deny you if the information is incomplete or if you, for example, have some serious criminal record. 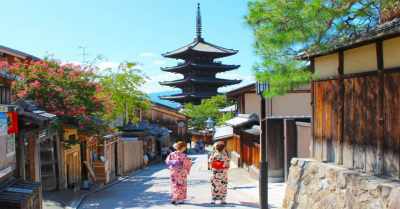 How long it takes depends on where you are applying but you are usually recommended to apply at least two weeks before you travel to Japan. Time to travel to Japan and start your studies! You might wonder when in the process you should book your flight tickets? The Japanese authorities recommend that you don’t book your tickets until you have gotten your visa (step 6). However, for Western students, the risk of visa denial is very small after the school has approved your application (after step 3) so many students choose to book their tickets at that time to get a better price. But the immigrations can be slow so if you book your tickets before you get your visa we recommend that you take a re-bookable ticket or that you book a flight just the weekend before your course starts. Students from poorer countries should not book their tickets until the visa is confirmed since they have a bigger risk of being denied. 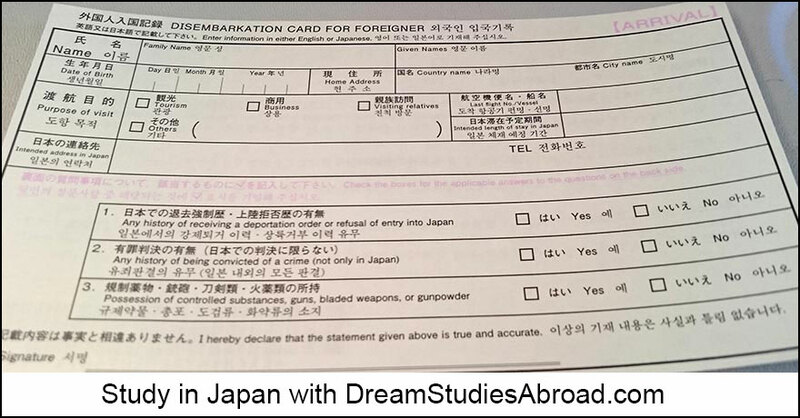 When you land in Japan you will be asked to fill in a landing card (see the image below). Make sure that you have the necessary information available. Under Purpose of visit, you can fill in Others: study. If you come on visa waiver you might be asked some more questions about your plans but as long as you answer honestly and don’t plan to stay longer than 90 days before leaving Japan you should be fine. If you write tourism they usually don’t ask any questions unless you plan to stay long. If you do a visa run I advise that you ask your school for advise. If you have a student visa and want to work in Japan it is a good idea to apply for a work permit (Permission to Engage in Activity Other than that Permitted by the Status of Residence Previously Granted) at the immigrations in the airport when you first arrive in Japan. Then you can get it immediately otherwise it takes some time and work. Here you can download the form for applying for work permit in the airport. In the passport control student visa holders will usually also get their Residence Card, your Japanese id-card, that you should always carry when you are in Japan on a student visa. Yes Japanese administration can drive anyone crazy, but believe me, it is worth it to give you the chance to study in Japan. Disclaimer: Please note that the Japanese authorities can make changes to the visa application process without notifying us. Different rules can apply to different nationalities so always read the instructions from your school carefully. The information in the article above is correct to the best of our knowledge but we cannot be held responsible for any error that might occur without our knowledge. When in doubt always trust the official sources and check with them if needed. 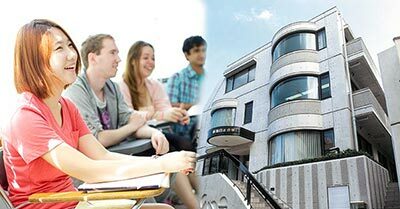 Read more about universities and language schools in Japan and student housing in Japan. Follow dreamstudiesabroad on Facebook or Instagram to get updated about our new schools and articles. 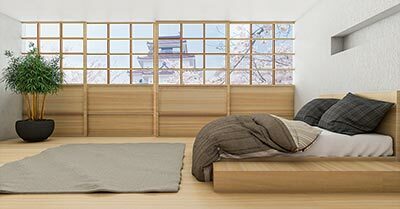 Here you will find discounted accommodation in host families all over Japan and Share House and apartments in Tokyo. Konichiwa! Are you also interested in studying in Japan? Here we take a closer look at what it means and what you should think about if you want to study in Japan. 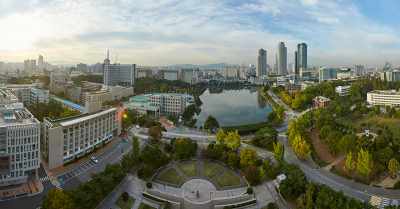 Do you want to study in Korea? 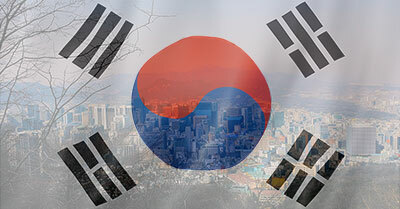 In this article, we look at what visa you need and how to apply for a student visa to South Korea, step by step. 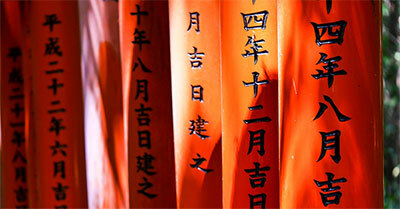 In the Western world, the Japanese language is often perceived as difficult to learn. Here we take a closer look at the challenges and how to overcome them. 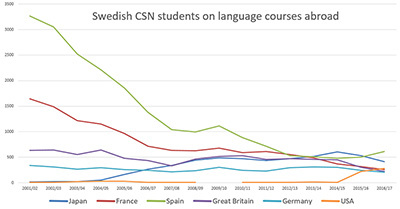 Swedish students love to study abroad. Now we have received the statistics from CSN for 2016/2017 and take a look at which countries are most popular for language travel. Where you live will have a big impact on your experience when you study abroad. 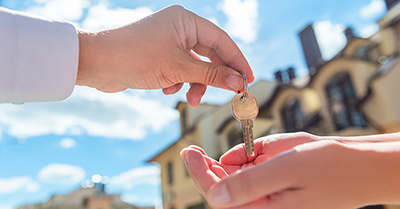 Here we look at pros and cons of different accommodation options and what to think about when you book. 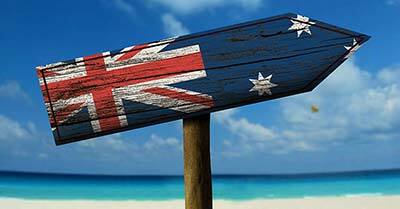 If you are going to study in Australia for a longer period of time you will need to apply for a student visa. Here we guide you through the application process step by step. 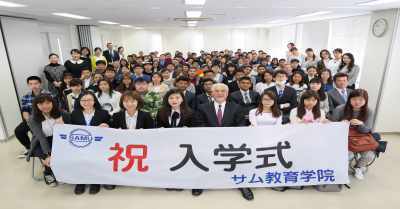 Waseda Bunkakan is a Japanese language school in Tokyo that aims to make persistent efforts in satisfying the individual needs of our students. 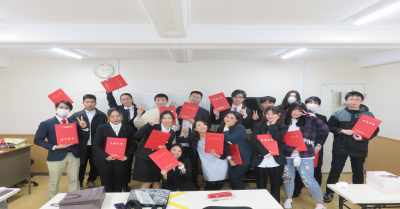 GenkiJACS is a study abroad school specialized in teaching communicative Japanese, aimed at foreigners who want to learn the language while experiencing the culture. Study Korean language or undergraduate programs in English at Konkuk University, Seoul with an outstanding education in a great environment. DreamStudies can help you free of charge! 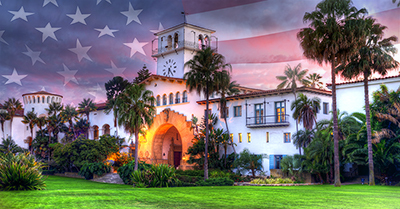 College of the Desert (COD), located in the beautiful Palm Springs area of California, offers flexible education options in an exciting resort location. Study Japanese at Shinjuku Japanese Language Institute in Takadanobaba in central Tokyo. It is a highly regarded school with a unique teaching method. SAMU Japanese Language School in Tokyo focuses on culture experience, has great interest in student diversity, and supports students in finding part-time job. Do you want to learn German? 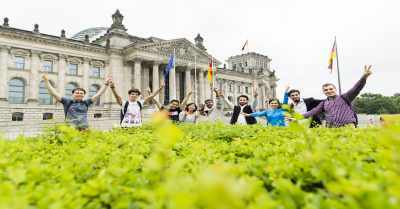 There is no better way than to study at a German Language School in Germany. Here we answer all common questions and recommend some good language schools. For most students studying abroad is an investment that cost more than studying at home. However American students can often save money on college tuition by studying overseas. More than one million international students studied in the US last year. Here we look at why and how you can study in the US and answer all common questions about studying there. USA is the world’s most popular country for international students. Many of them choose to study at a Community College. 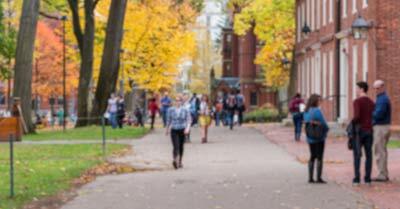 In this article we will have a closer look at these colleges. 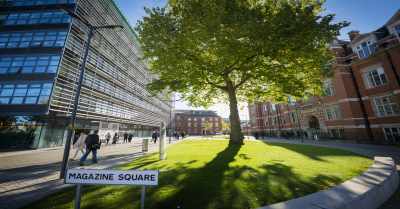 Applying to a foreign university is usually the most daunting task for a student who wants to study abroad, but it is usually not so difficult. Here we will look at it step by step. 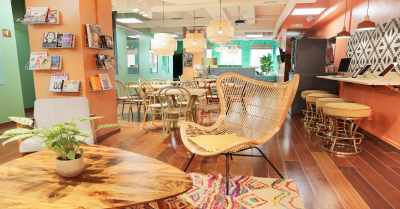 A delightful Spanish language school in Barcelona, located only minutes away from Sagrada Familia and other must-see sites in BCN, Expanish offers a true Spanish immersion experience! 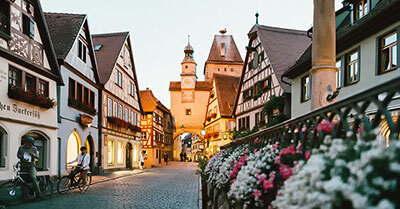 With over 20 years experience in education, ALPADIA is a leading provider of German language courses and summer camps in top European destinations: Switzerland, Germany, France and UK. 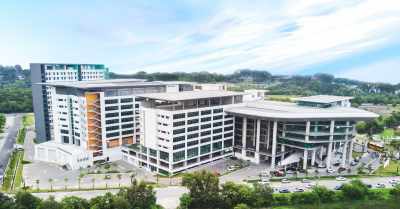 Asia Pacific University of Technology & Innovation (APU) is amongst Malaysia’s Premier Private Universities. The university is located in Kuala Lumpur and courses are taught in English. Fill in this form if you want help find and apply to suitable schools in the country where you want to study. Then you also get our study abroad handbook, free of charge. You do not commit to anything by filling in the form above. We and/or some suitable schools/partners will contact you with more information. We will not share your details with anyone else. By submitting this request you accept our conditions and handling of personal data.